Please call reception on 01995 640 077 for more information on class timetables and availability. 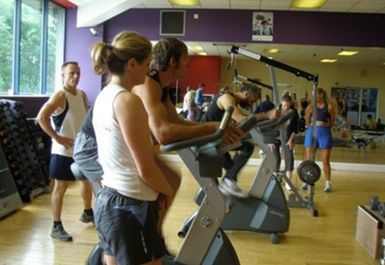 Here at Fenton Fitness in Garstang, Preston they believe in all the main aspects of Health and Fitness...Weights, Cardio, Balance, Nutrition and Flexibility. 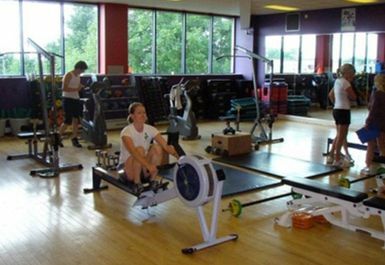 That means they are a facility which prides itself on how fit they get their members but also how fit the staff are as role models. It also means they don't believe in just doing one aspect of training ie Body Building. That doesn't mean they disagree with lifting weights with good technique its that they don't believe in just trying to get bigger and sacrificing other areas of fitness. Weights and Cardio back to back is the only way to go if you want to be truly fit...thats why everyone trains for FXT (Fentons X Training) and Octathalon here. Come and give them a go and see how they can improve your sport, tone you up and make you look and feel great!